Play Blackjack and Marvel Slots on the Go! 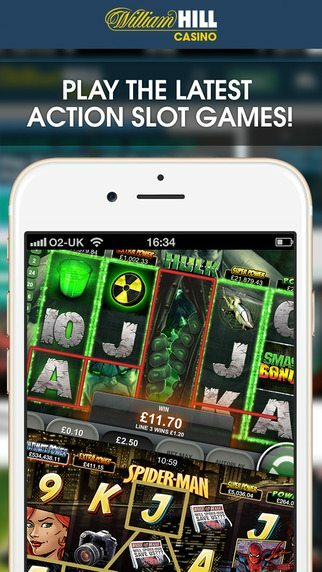 The William Hill Casino app provides world-class gaming for iOS and Android players! 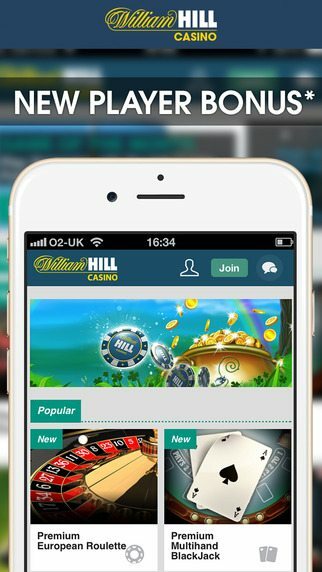 The William Hill Casino app for Android and iOS smartphones and tablets is a revolution in mobile gaming. Players get to enjoy feature-rich entertainment on their iPad, iPad Mini, iPhone, Android smartphones, tablets and phablets. The download is free, but to get started, you must first register an account at William Hill. Click here to open your new William Hill Casino account. To begin, first click here to visit William Hill and then click the JOIN NOW button. Fill in your player details with your real information! Do not worry, William Hill is safe and secure, and will not share your personal information! 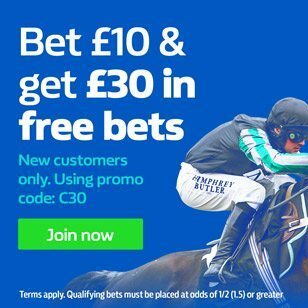 When prompted for the Promotional Code, enter the code C30 to qualify your account for all of William Hill’s welcome bonuses and promotions. Once you have registered your new account, you may log in to William Hill and make a real money deposit. You can now download the casino app and make a deposit from within the app as well. All new customers receive a 100% matching deposit bonus of up to a maximum bonus amount of £150. 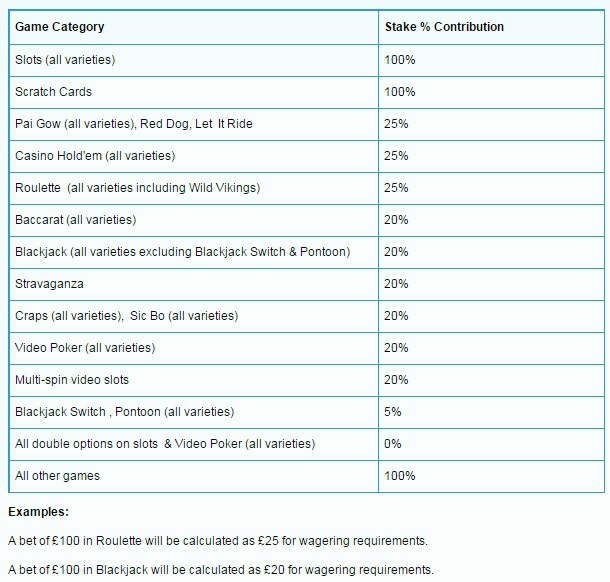 You may alternatively opt for the High Roller Bonus by depositing a minimum amount of £1000, in which case you will receive a £300 welcome bonus! Both bonus options are available to desktop and mobile players, and the bonus money is awarded to you up front so you may play with it. 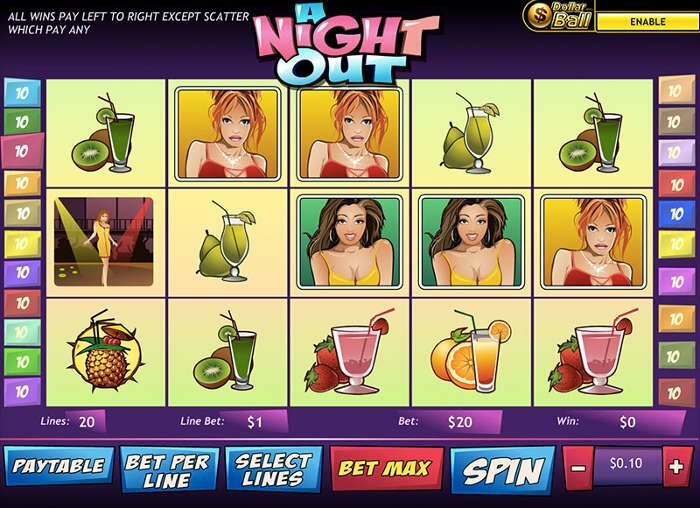 There is a 20x wagering requirement on the sum of the deposit and bonus amounts that you must satisfy before you are allowed to withdraw any of the casino bonus as well as any winnings derived from playing the casino bonus. If you deposited £150, you would have £300 to play with, and you would need to wager a total of £6000 before you may cash out the bonus and any winnings. 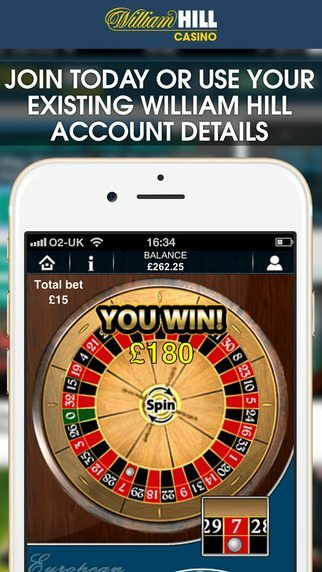 Now that you have opened your account and made a deposit, let’s download the William Hill Casino App and start playing! Click here to find an alternative William Hill promo code for Sports or Poker. When you download the app from the App Store (for iOS devices) or from the Google Play store for Android, you get world-class casino entertainment in the palm of your hand – wherever you go. The William Hill Casino app is compatible with the latest operating systems for Android and iOS devices, and it brings maximum gaming functionality to your mobile device. Enjoy 20+ HD games with sound and animation… and the chance to win big jackpots. 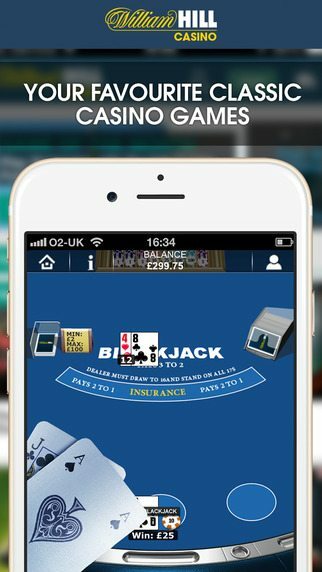 The William Hill Mobile Casino website offers even more games, over 100 in total, and is fully compatible with smartphones and tablets. You can read our review of the William Hill Mobile Casino here. Some of the many exciting games available to players on the William Hill Casino app include Roulette, Frankie Dettori’s Magic Seven, Spiderman, 5 Hands Blackjack, the Hulk Slot, Iron Man 2 Slot, Irish Luck, Baccarat, Fantastic 4 Slot, Captain’s Treasure, Gold Rally Slot and A Night Out Slot. These games and many more like them bring dazzling entertainment value to your smartphone, tablet or other device in a jiffy. You can download the app direct from William Hill Casino, or navigate directly to the App Store. The best thing about the William Hill Casino app is that you use the same username/password combination as your desktop account and you can take your game with you on the tube, the bus, pretty much anywhere you please in the UK. When you play on the new mobile casino provided by William Hill Casino, you are privy to an exciting selection of new games, generous bonuses, terrific features and so much more. Service excellence is guaranteed, and 24/7 customer support will be there to assist you with any technical, banking or gaming-related queries you have about mobile gaming. A fabulous selection of skill-based casino games and games of chance is available, making for a mobile gaming experience par excellence. Uninterrupted gameplay, smooth functionality and a user-friendly interface are hallmarks of the William Hill Casino app – much like you would expect from an A-grade operator. Click here to open your new William Hill account!